Subaru is known for its rugged, outdoorsy cars, and the XV Crosstrek is no exception. When it was first introduced in 2012, the Crosstrek offered the car market something that was rare—a crossover that was more a car than an SUV. Since then, it’s been a contender in the crossover segment, standing out amongst its competition even with its shorter stature. The Subaru XV was first introduced to the North American market at the 2012 New York International Auto Show, though the production model made its first debut at the 2011 Frankfurt Motor Show. It was developed on a raised suspension version of the Subaru Impreza 5-door hatchback and first began initial production at Tan Chong Motor Assemblies in Malaysia on December 20, 2012. Though it’s considered a crossover, it’s more like a car with SUV attributes than an SUV with car-like characteristics. 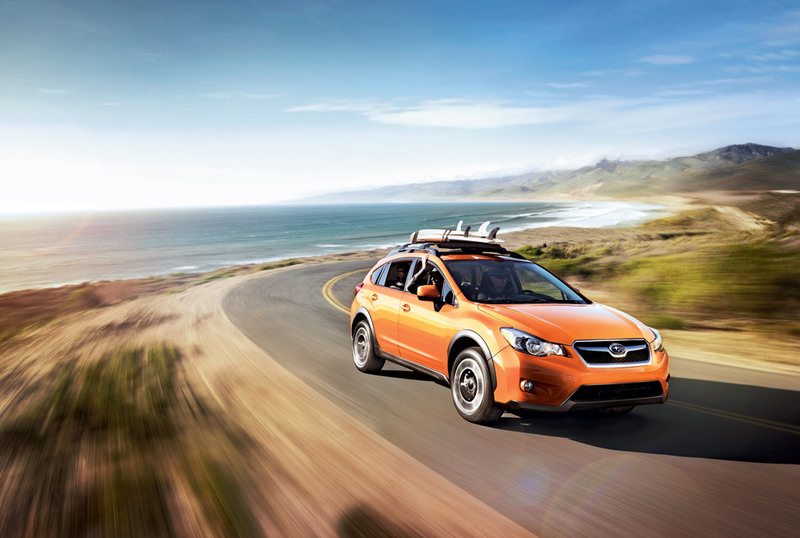 The Crosstrek is now available with a hybrid powertrain, which was unveiled in 2013. While the XV Crosstrek isn’t considered the most popular car in Subaru’s lineup—a title that usually goes to the Outback or Forester—it is still pretty well-liked, especially for those consumers looking for a car with plenty of room for both cargo and passengers. Its high fuel economy has also attracted many drivers who want a Subaru, but don’t want to sacrifice the gas money to own one.